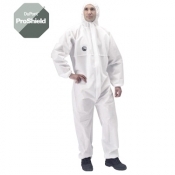 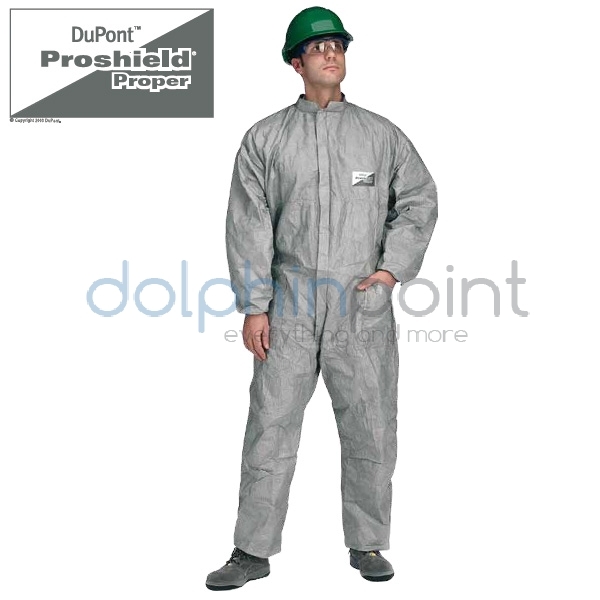 Soft and breathable, ProShield® 10 coveralls help protect against non-hazardous particles and light liquid splashes. 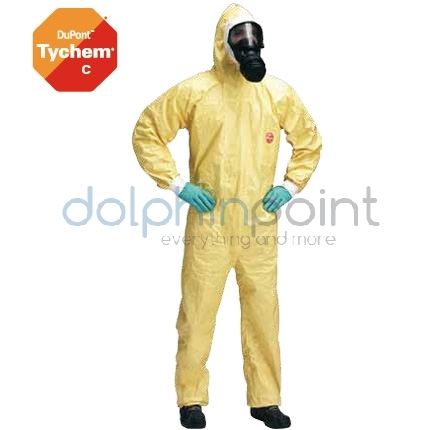 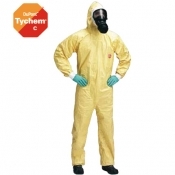 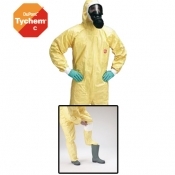 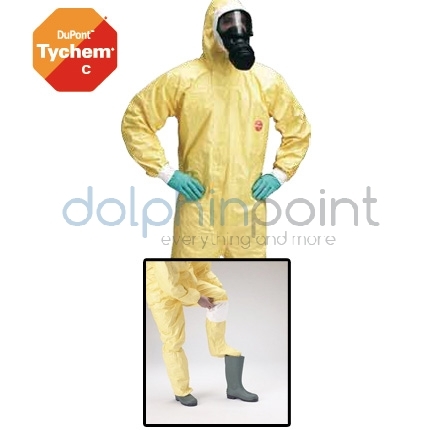 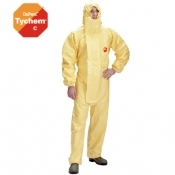 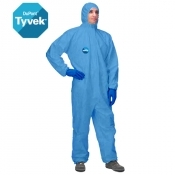 Tychem® C coveralls (model CHA5) help offer Type 3-B, 4, 5 and 6 barrier protection against a wide range of inorganic chemical and biological hazards, yet are lightweight and comfortable too. 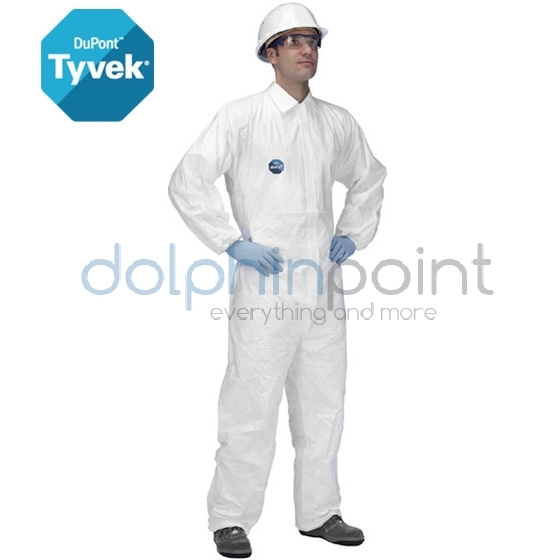 DuPont™ Tyvek® Classic Plus garments combine the performance of a Type 4 coverall with the durability, protection and comfort of a Tyvek® suit. 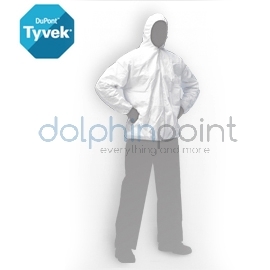 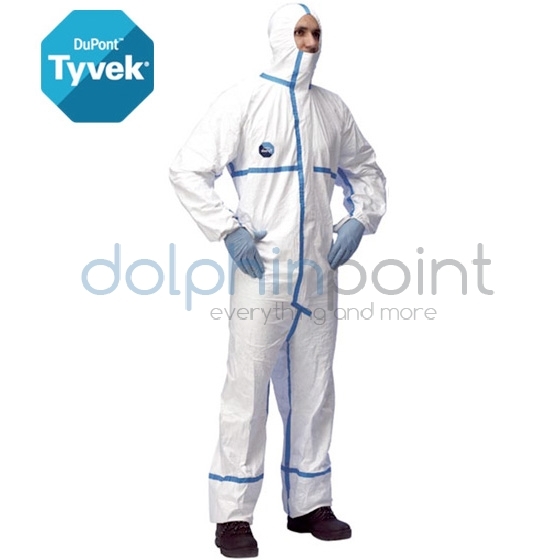 DuPont™ Tyvek® Classic Plus garments (model CHA5a) combine the performance of a Type 4 coverall with the durability, protection and comfort of a Tyvek® suit. 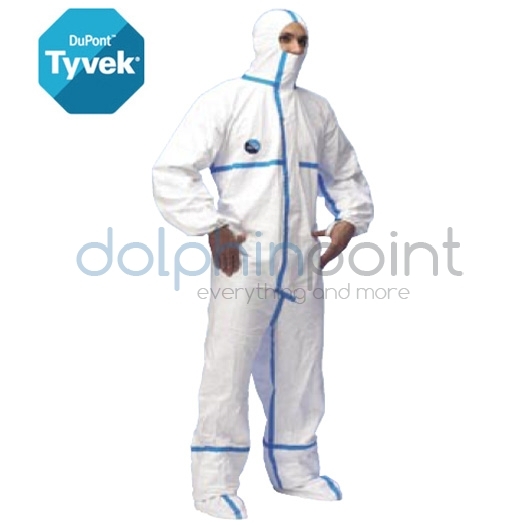 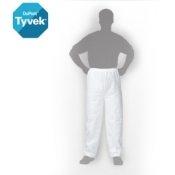 Tyvek® Dual coveralls (model CHF5a) combine the protection of Tyvek® on the front with a wide, high-comfort, breathable back. 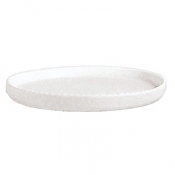 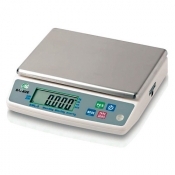 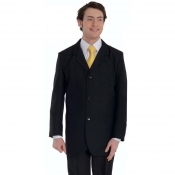 The result is increased protection where it’s needed, plus excellent wearer comfort and good overall breathability. 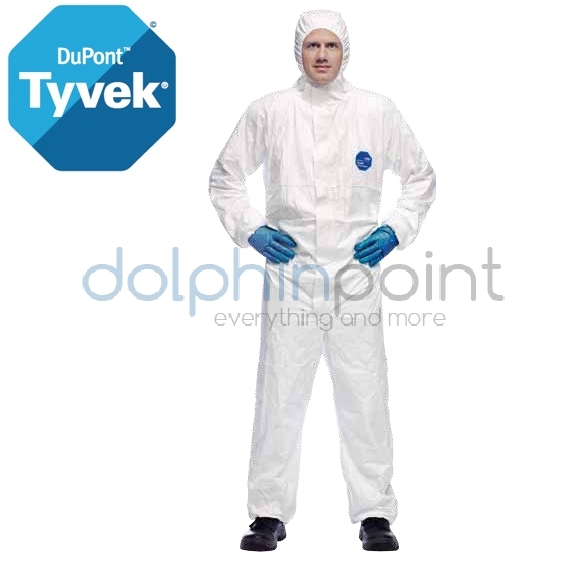 DuPont™ Tyvek® Industry coveralls help protect both wearers from hazards and processes and products from human contamination, all without compromising on comfort. 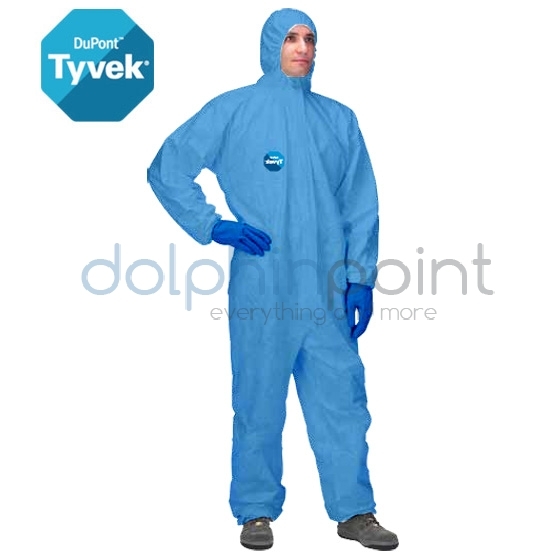 Tyvek® Labo coveralls are specially designed for use in laboratories and in the pharmaceutical industry. 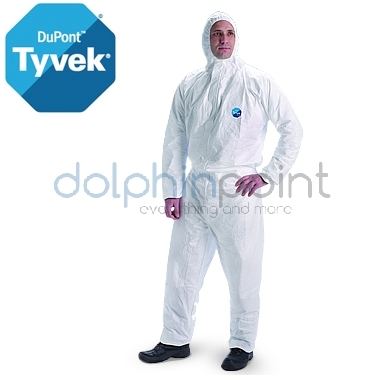 Superior Type 5 and Type 6 protection – DuPont™ Tyvek® Classic Xpert Drawing on decades of experience in the field, the Tyvek® Classic Xpert garment offers enhanced protection against a range of threats, from water-based chemical liquid splashes, asbestos, pharmaceutical and radioactive particulates to biological hazards.